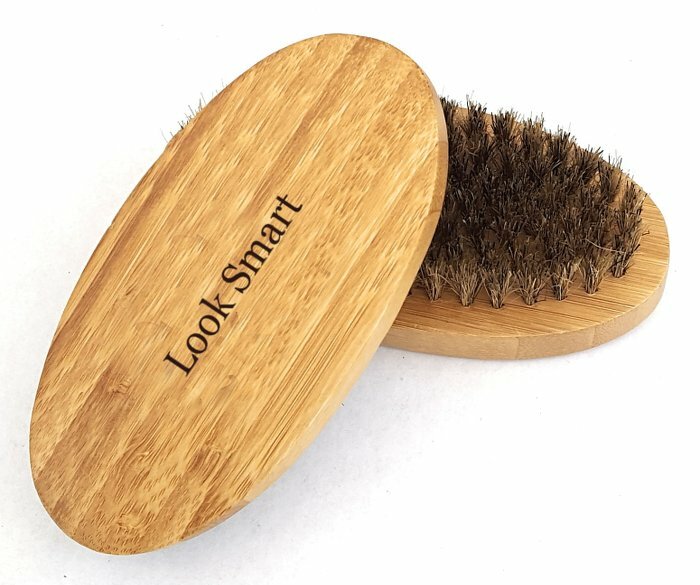 Look Smart Brush on Etsy UK – Natural boar bristles are skin-friendly and comfortable, help distribute oil, improve hard hair texture, styling, shaping, smoothing and conditioning. 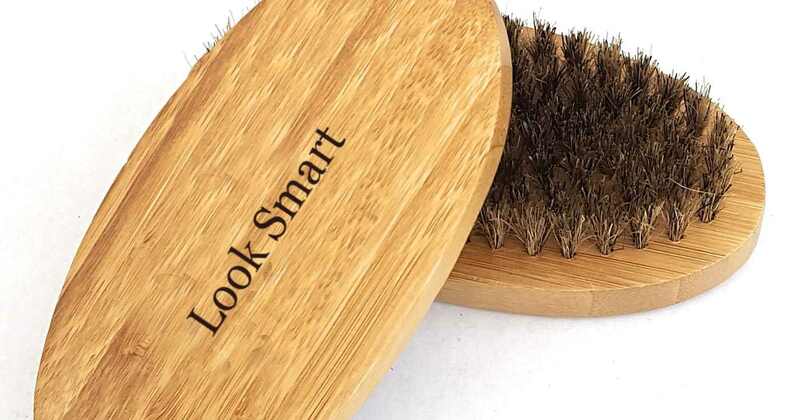 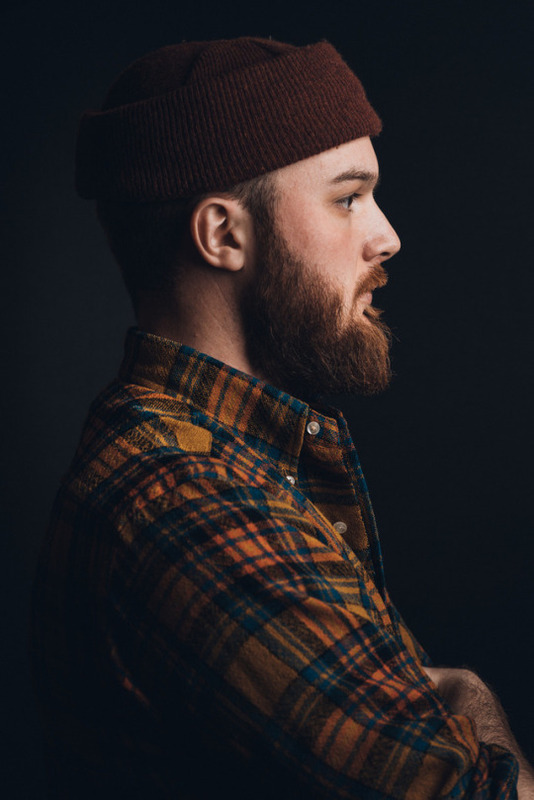 PERFECT BEARD BRUSH: This Look Smart Brush on Etsy UK will help you keep your beard tame and under control. 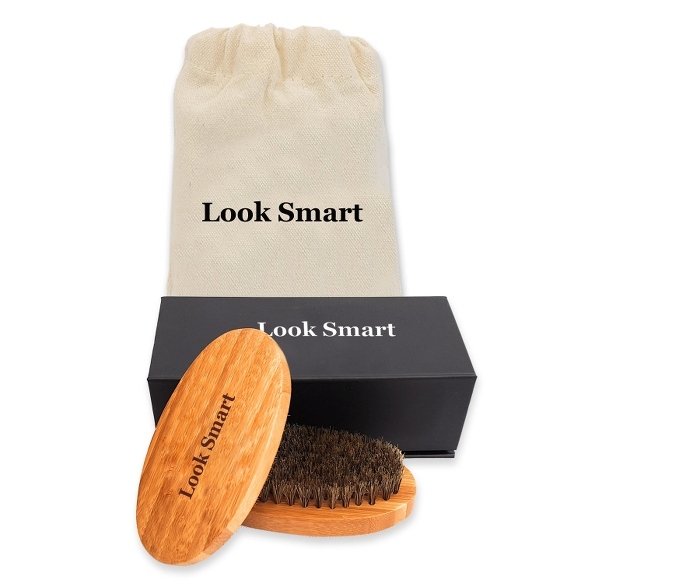 It’s made of 100% boar bristles that are naturally able to hold moisture , therefore helps distribute natural oils. 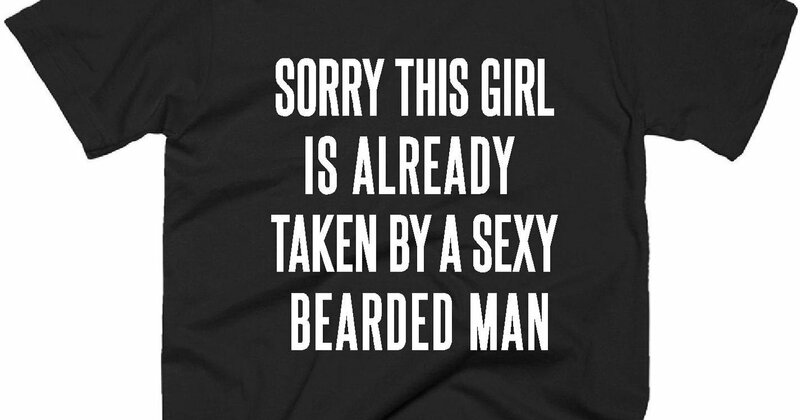 Can be used on wet, dry or oiled.